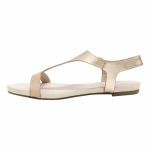 Slip your feet into style with these gorgeous flat sandals by Django & Juliette. 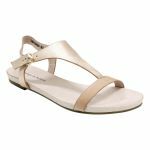 Dont let those toes miss out on that summer sunshine with this open style sandal. 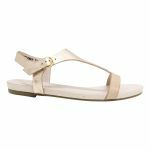 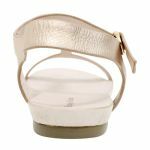 The soft leather straps keep your feet secure whilst the adjustable ankle strap means its a perfect fit every time!